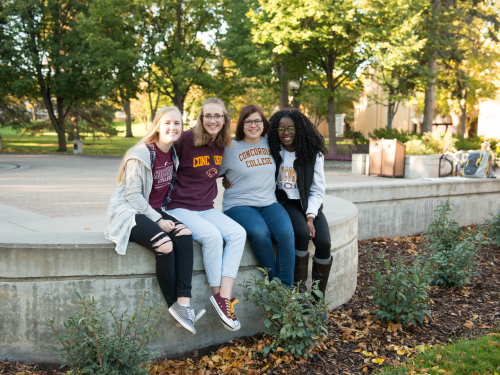 Concordia offers more than 50 majors, including 15 honors programs, as well as 12 preprofessional programs. 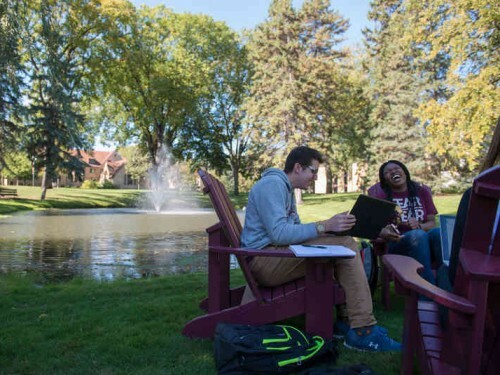 students in the average class, meaning more individual attention from faculty. Prepare your next steps prior to your arrival day! 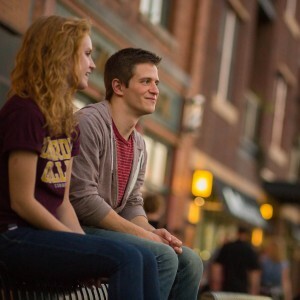 I chose Concordia because the community is strong, and everyone supports each other. 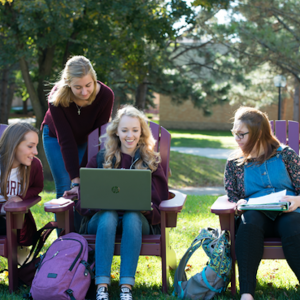 Submit your application and documents today to begin in Fall 2019.